Abby's Illustrations! 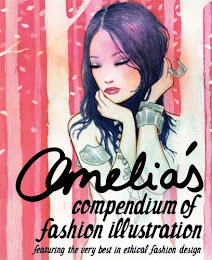 : Amelia's Compendium of Fashion Illustration: Vogue feature! Amelia's Compendium of Fashion Illustration: Vogue feature! After the Amelia's Compendium of Fashion Illustration launch last week, Vogue wrote this post about the launch in their Green Style blog. The post included seven images from inside the book, including one by myself! i can't tell you how exciting it is to be there! Here is the image they used, as well as two of my favourites from the post. Well done! This is fab news, and I love this illustration. 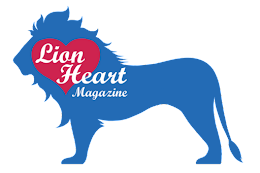 More amazing things...congrats! That's one of my faves, too. Fifi Bijoux illustration is GORGEOUS, darling!! !